Y’all remember Haw Flakes right? 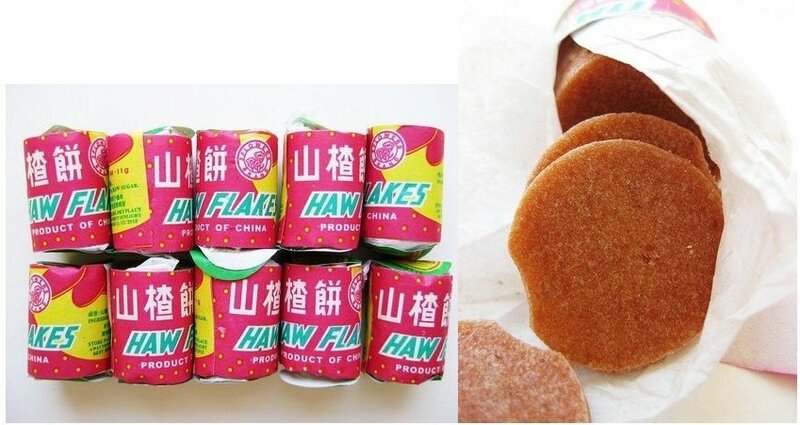 These Chinese treats were a memorable part of our 90’s childhoods, mostly due to its divisive, sour/sweet flavor and for its role as our pretend ‘hostia’ in our first, unofficial Holy Communions. Now, this nostalgic candy is making a comeback as a full-fledged ice cream flavor, thanks to Waka Waka Gelato. Called the ‘Haw Haw Tatayo’, the creation is comprised of a vanilla gelato base and crumbled haw flakes, drizzled with a caramelized syrup made from distilled and concentrated haw candy. This unique treat is the second offering in Waka Waka Gelato’s ‘Childhood Series’ lineup, with the first being the ever-so-popular White Rabbit flavor. Waka Childhood series no.2 out in shop NOW! “HAW HAW TATAYO” – a saying as a kid when your friend is in trouble…. But while the ‘Haw Haw Tatayo’ is an interesting concept, you’re gonna have to shell out a bit of airfare to get a taste, as it’s currently only available in Kuala Lumpur, Malaysia. Still, given that the White Rabbit trend was initially kickstarted in the US, it isn’t a stretch to say that Haw Flakes ice cream will eventually find its way to Manila soon.